What did I expect? A starchy, prosaic musical about our Founding Fathers. What did I get? 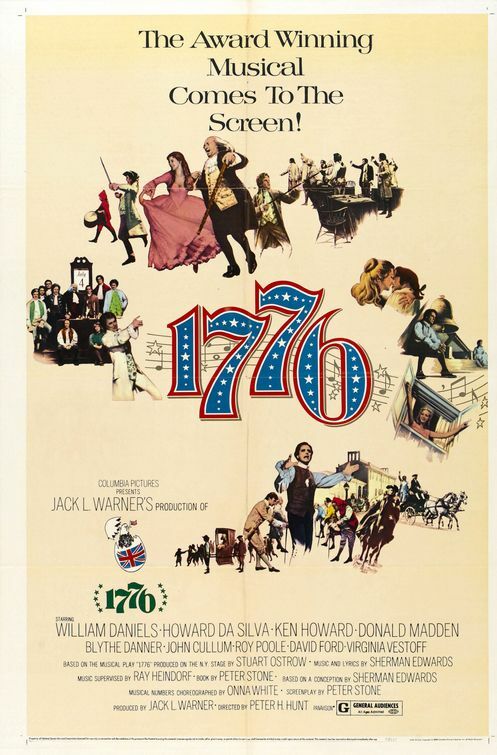 Two friends of mine recently mentioned in passing that they just cannot watch 1776. I take this to mean that, regarded purely as a musical, it’s far from anything special. Musicals are supposed to be buoyant, to transport, to elevate; even I can glean that 1776 by this measure is pretty clunky. The limitations of the songs are plain to see (hear) and it does traffic in an inexcusable quotient of tedium, but I confess that I find it a difficult movie to dislike. It appeals to my starchy, prosaic mind, I reckon. What did I expect? 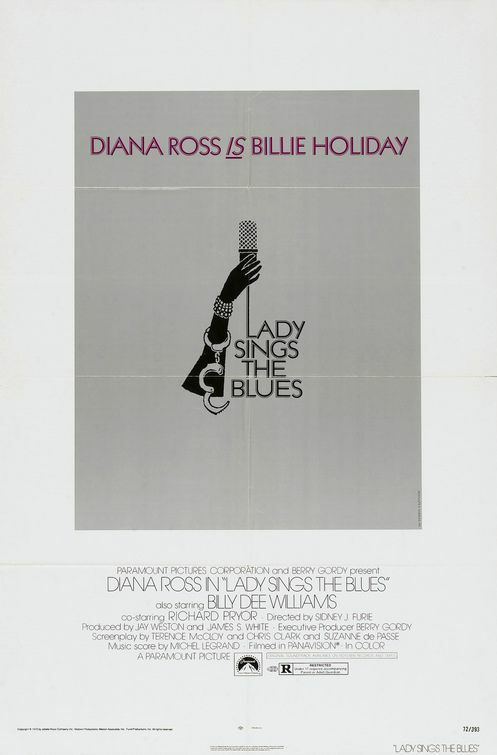 An enervating Billie Holliday biopic. What did I get? Lady Sings the Blues has an unusual mix of strengths and weaknesses. At once exploitative and heartfelt, penetrating and glib, it lurched into new territory for black audiences, possibly with more filmmaking polish on hand than they realized. So despite the movie’s rather high quality, it was obliged to rely on strategies that are beneath it, and the whole isn’t really convincing. Lady might be most profitably approached as a pure work of fiction — by leaving the historical Billie out of it. Then it becomes a credible and resonant tableau of the black entertainment world in the 1930s and 1940s. What did I expect? A heartbreaking story of racial injustice, or something. With a dog. What did I get? 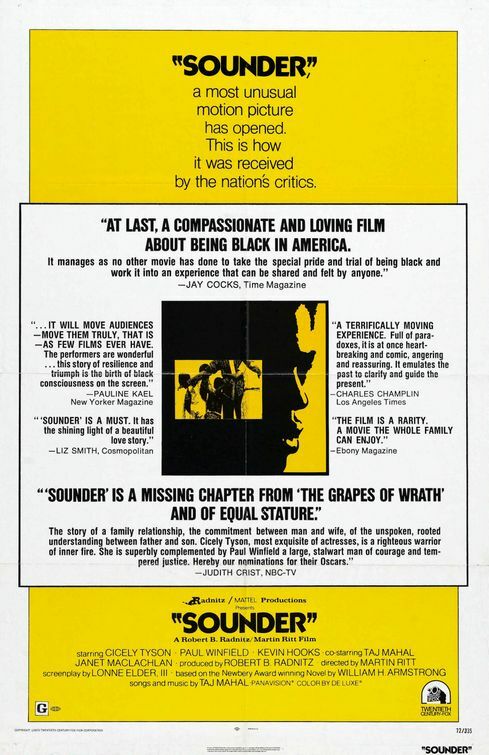 A confession: It took me a couple of viewings to really “get” Sounder. The self-consciously “virtuous” nature of the story of a struggling, African-American sharecropper family in the South set my teeth on edge right off the bat, for I instinctively resented the overt manipulation of being made to feel obliged, for reasons of political correctness, to gush about a movie that didn’t really excite me too much. However, if you can manage to clear your head of racial politics, as I eventually did, what’s left is a gentle and beautifully told story.